Here are some great smartphone deals at the start of the month. Mlais MX Base is available for $100 and Mlais M7 Base for $160 through Gearbest Flashsale. It is valid until July 10 and for only first 20 sales everyday. 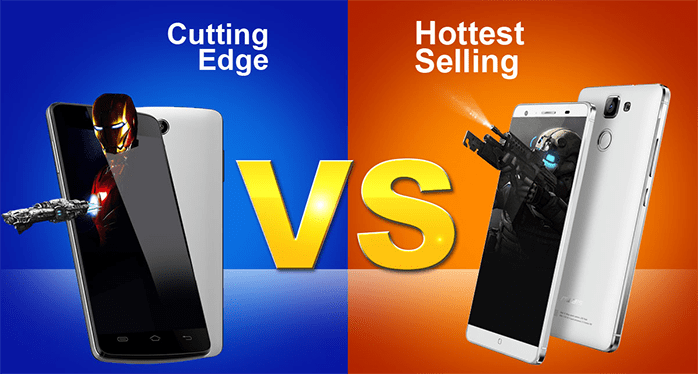 Mlais MX Base is originally priced $139.99 and Mlais M7 $189.99 so you will get profitable discounts. On the other hand Mlais MX Base has 5 inchHD screen screen with 1280 x 720 resolution. 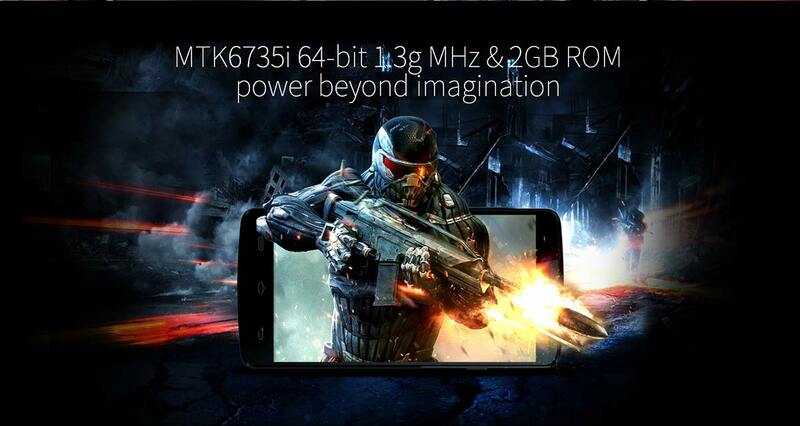 It is powered by Quad Core Cortex-A53 MTK6752 64bit processor with Mali-T720 GPU and 2 GB RAM. The internal storage is 16GB along with expandable memory via microSD. It has 8.0MP rear camera with flash light and Auto focus and the front-facing camera is 5.0 MP for selfies and video calling. It has 4300mAh removable lithium polymer battery. Mlais M7 has 5.5inch IPS capacitive screen with 1280 x 720 resolution. It is powered by Octa Core 1.7 GHz MTK6752 64bit processor with ARM Mali760 MP2 GPU and 3 GB RAM. The internal storage is 16GB but you can extend it upto 64 GB with external microSD. It has 13.0MP rear camera with flash light and Auto focus and the front-facing camera is 5.0 MP.